I've been bogging now for 4 years. 4 years is a relatively small time to be blogging but for me blogging has been a great way to keep track of our family and all the projects I've embarked on and things I've created and made with love. 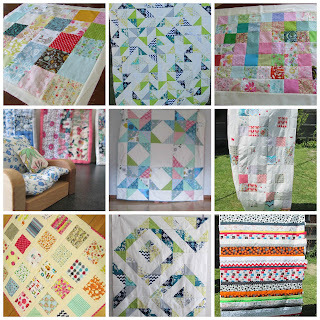 I just love seeing all these quilts. 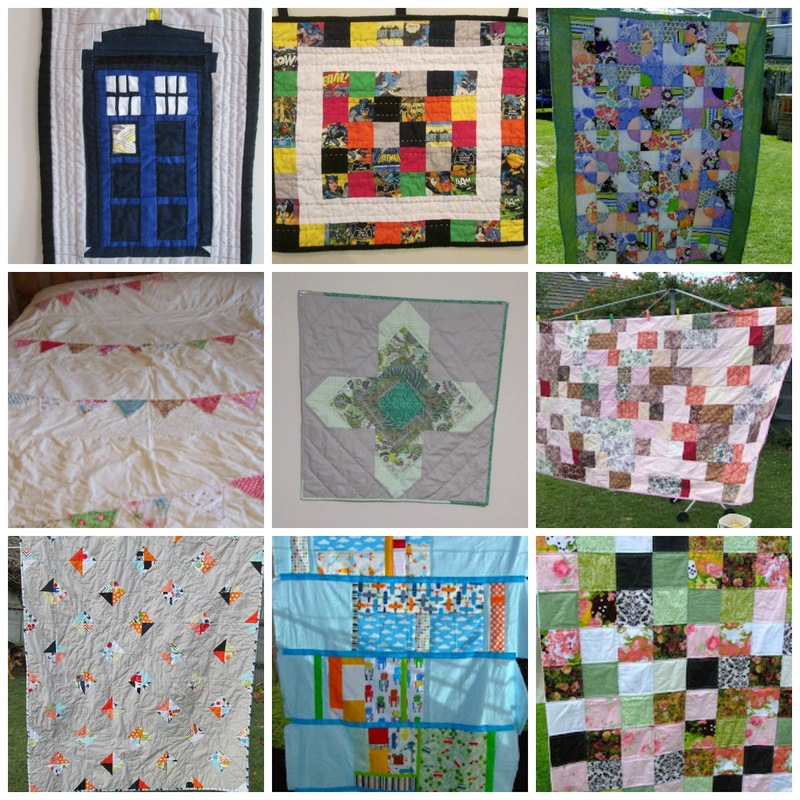 Some are mini quilts and some are queen sized quilts. They all start off as a drawing- a few pencil lines on paper- ideas and a vision of colours and importantly keeping in mind the purpose and who it's being made for. 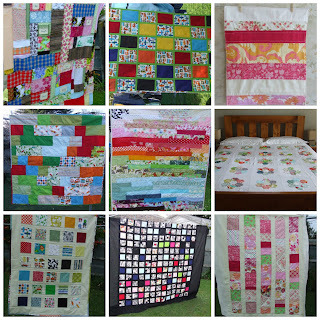 Of these quilts I've made I have a few that I've made for us and they keeping us warm and are very loved- and they make great tents for the boys. There are quilts made as custom orders, baby shower gifts, quilts made for family and friends, mini quilts for swaps. 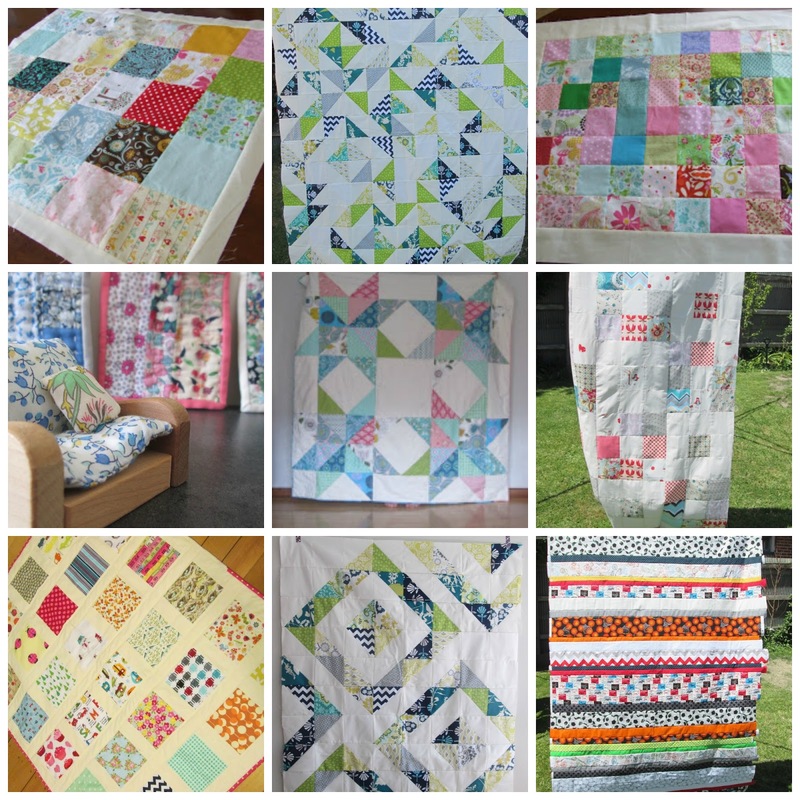 There is something special about a quilt. Purposeful and practical. 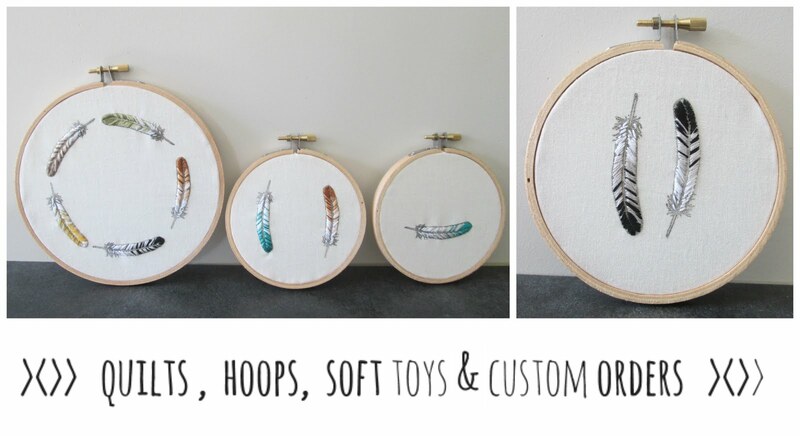 I know that hand made items item can be seen as cheap but trust me the hours spent choosing fabric, ironing, cutting, sewing, basting, hand quilting, binding making, hand sewing is a labour of love and care. It's so worth every minute to see the smile and know the recipient appreciates the gift made just for them. 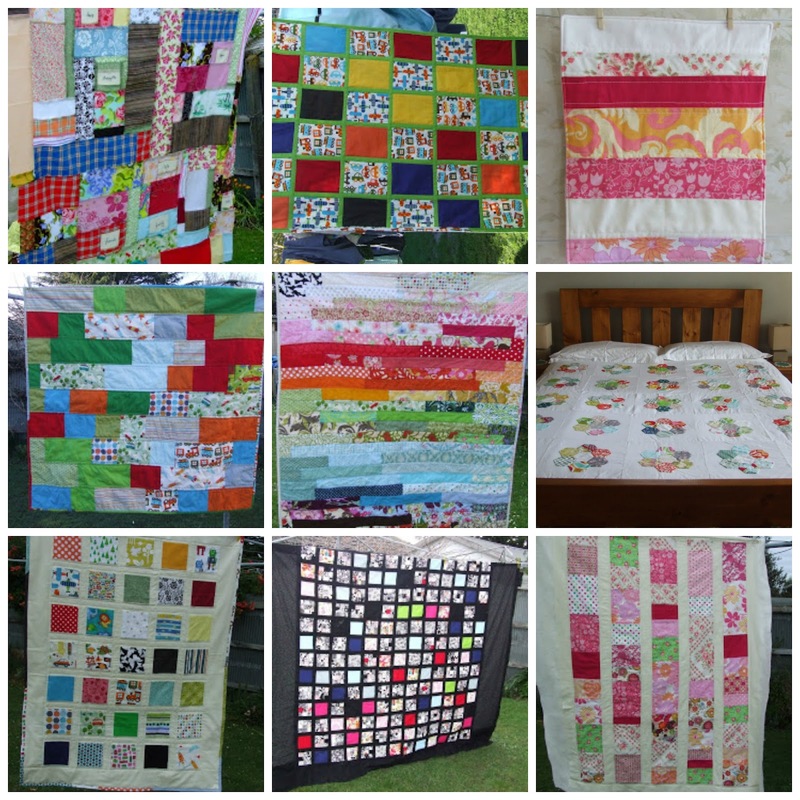 I love your quilts! So many too!